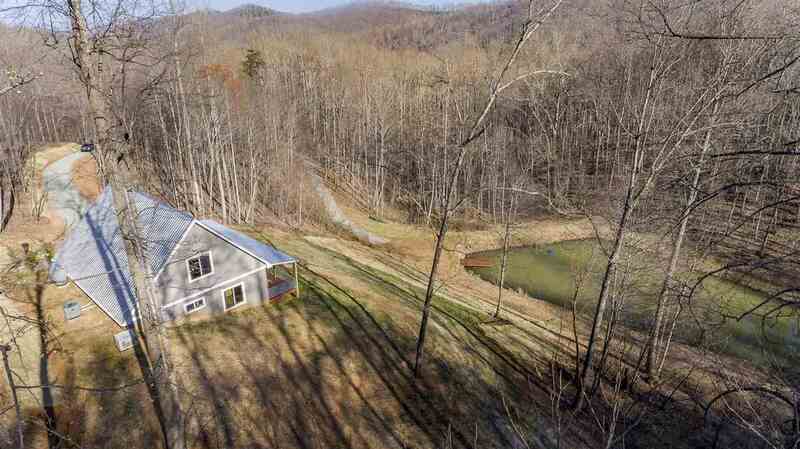 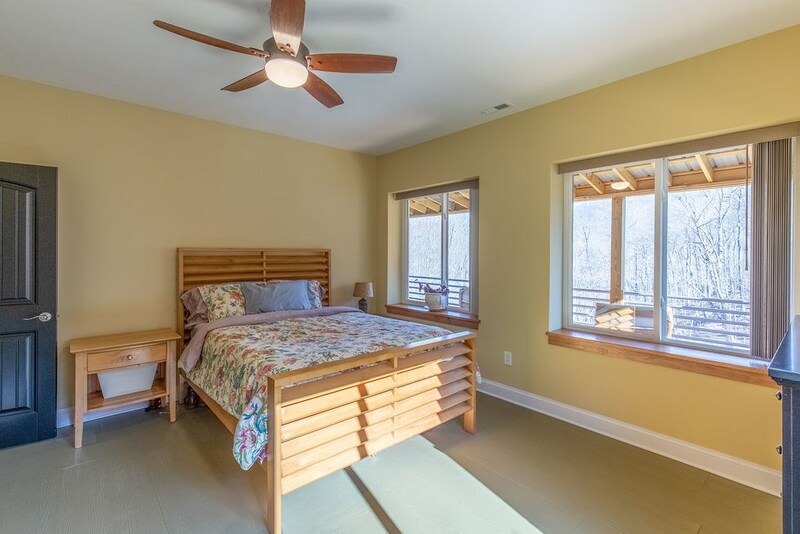 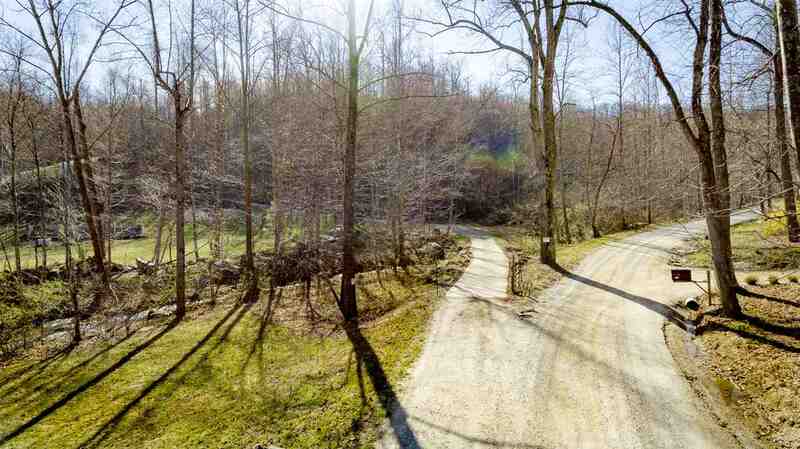 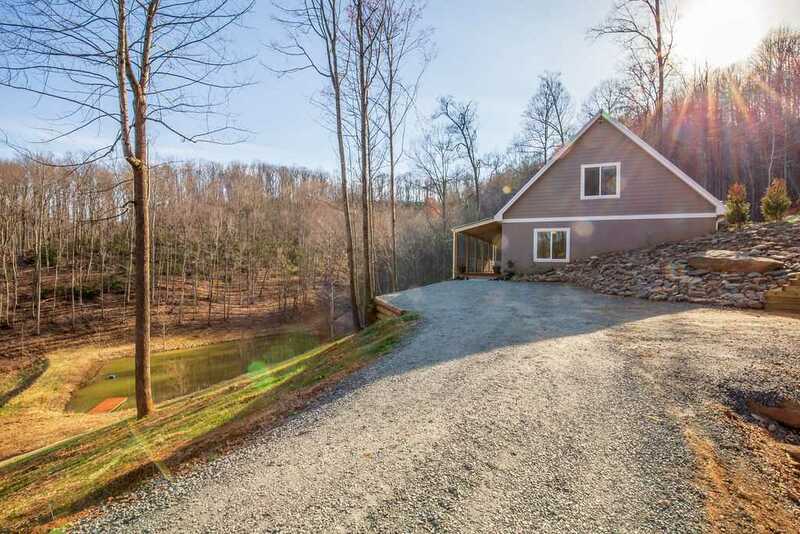 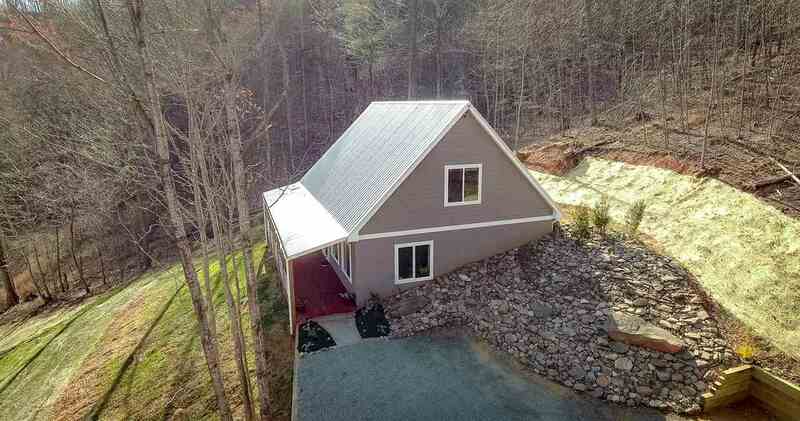 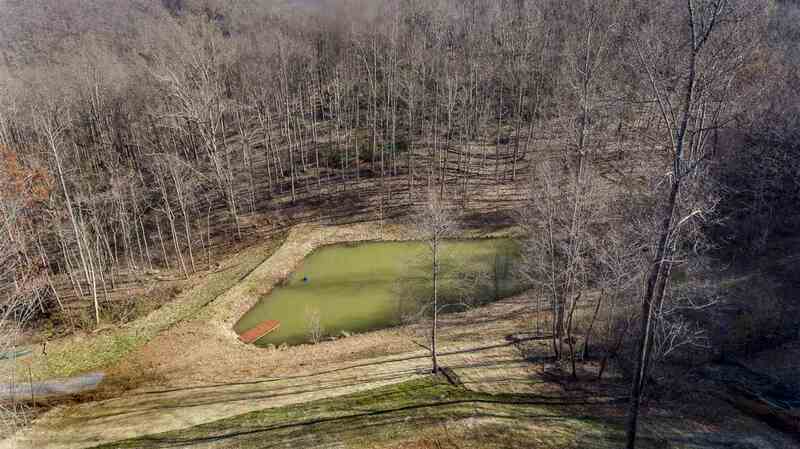 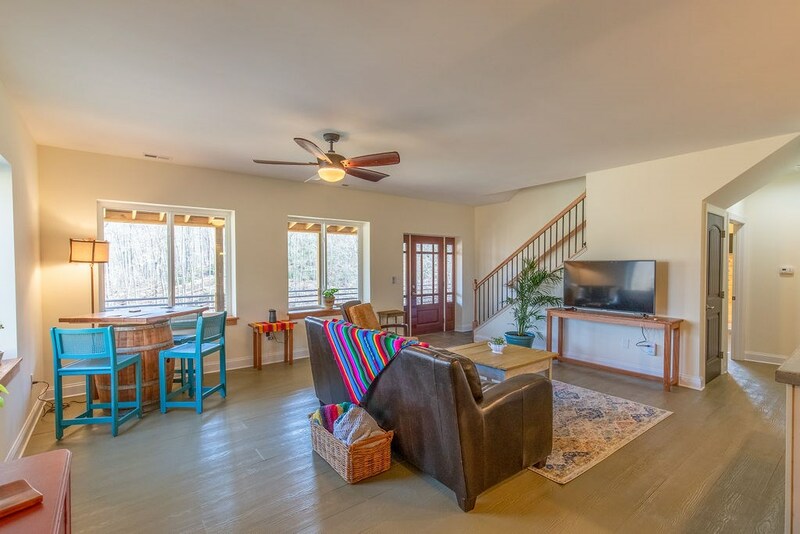 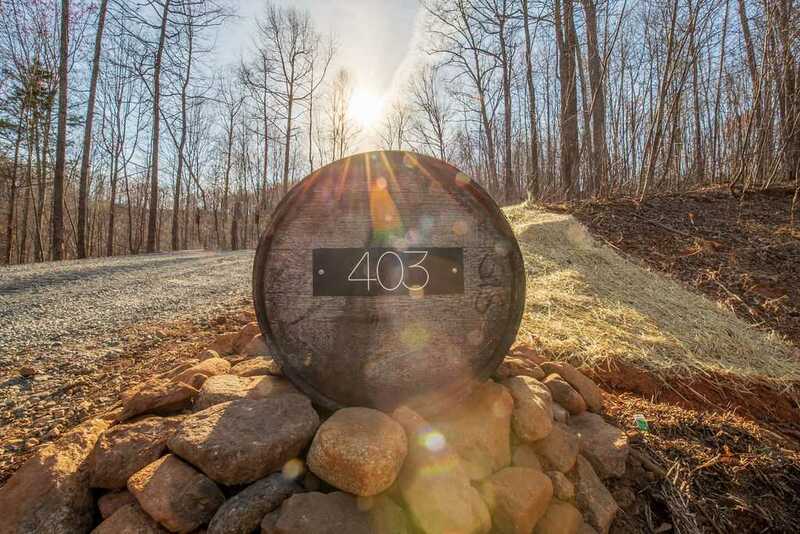 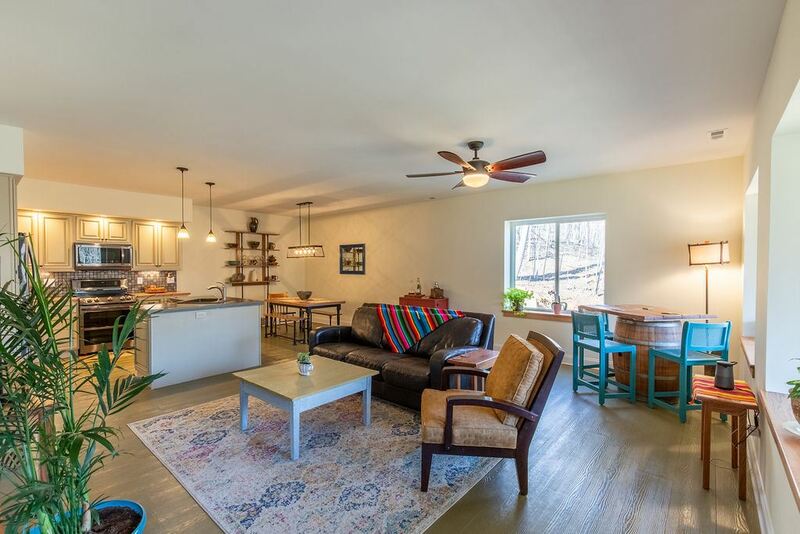 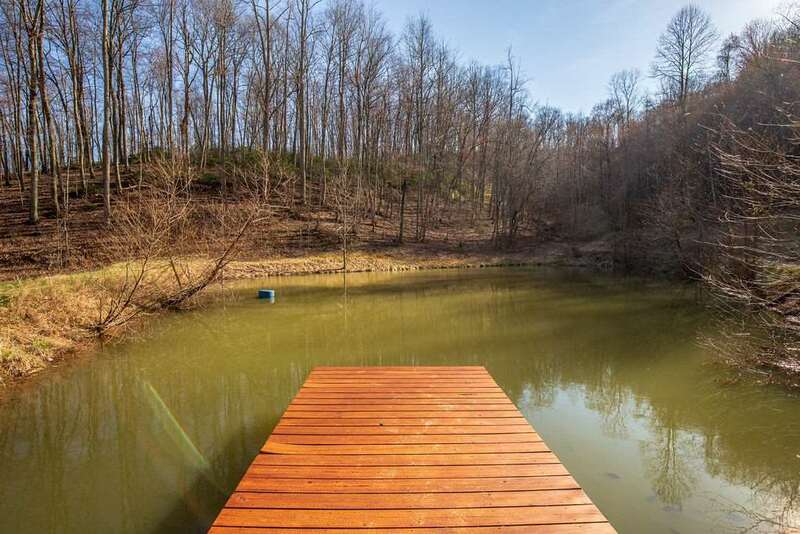 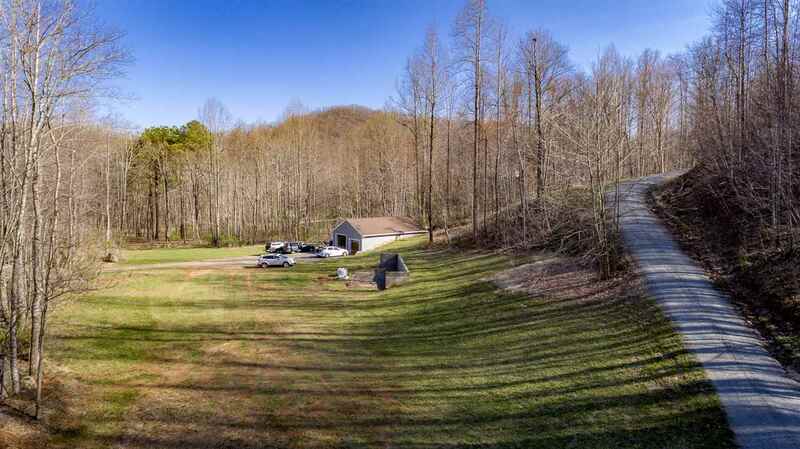 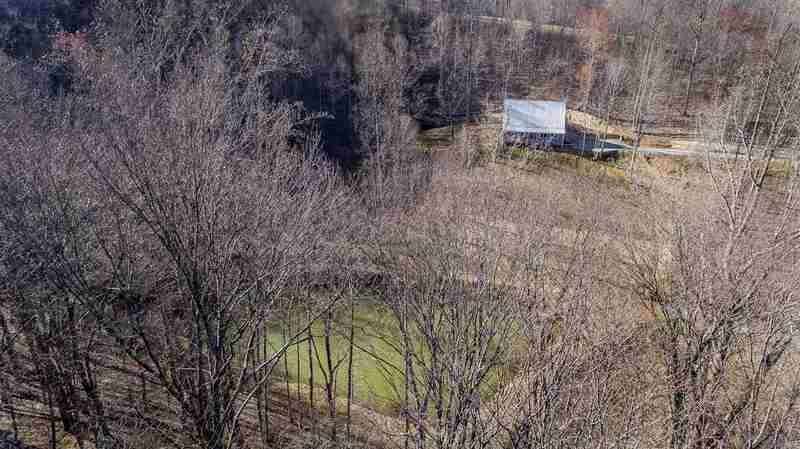 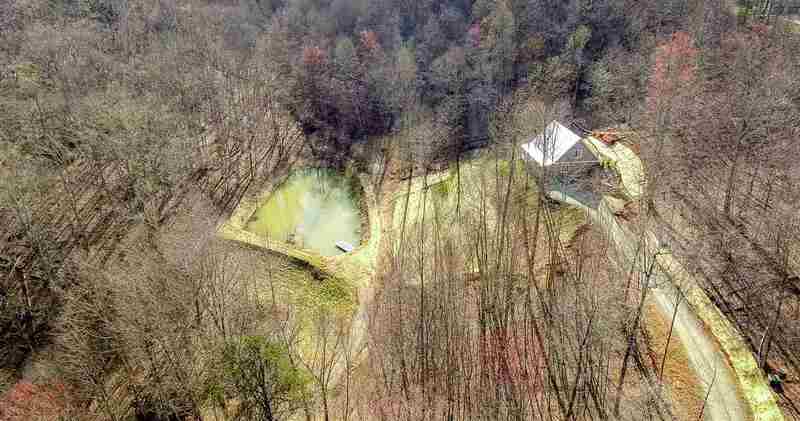 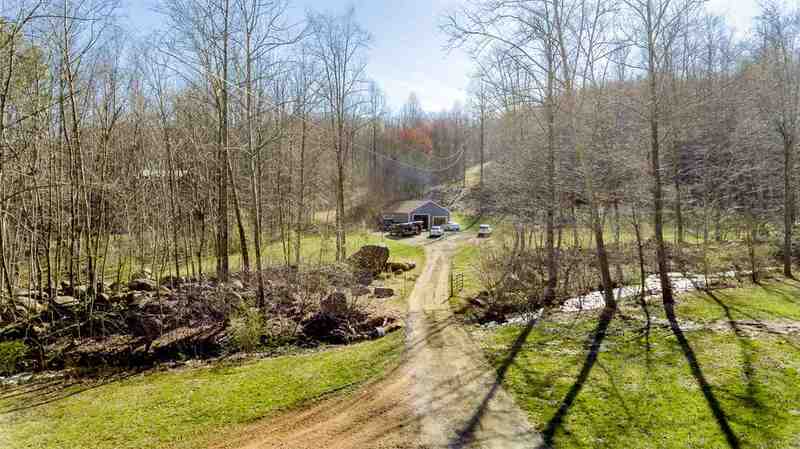 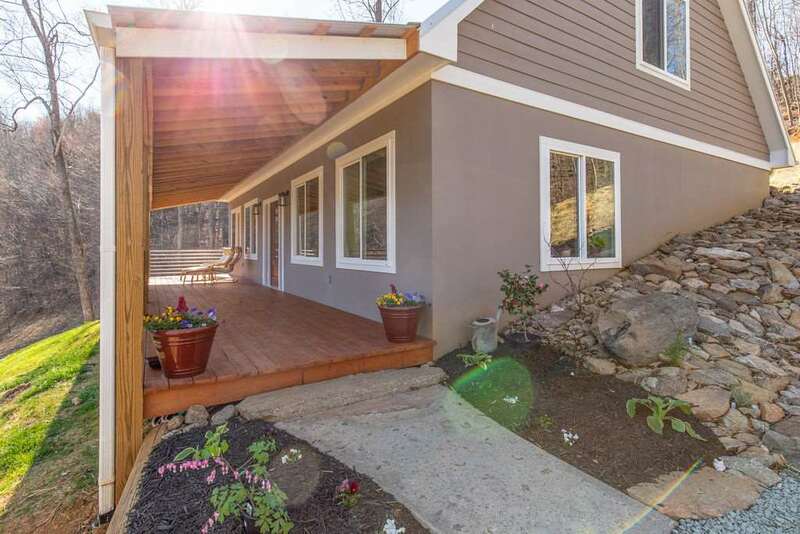 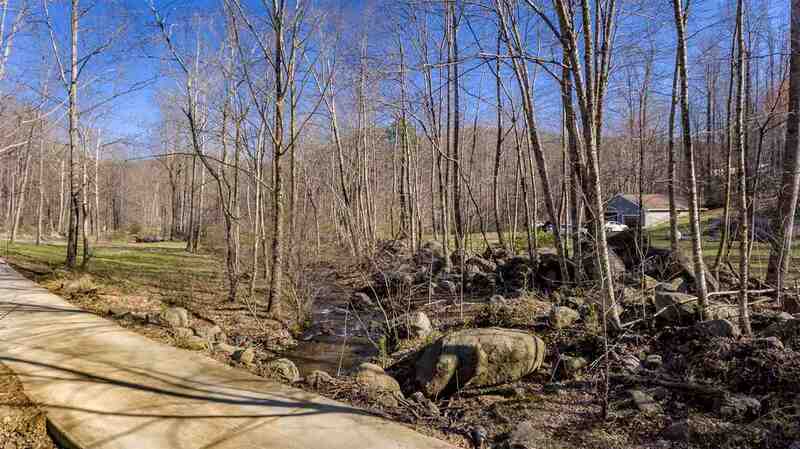 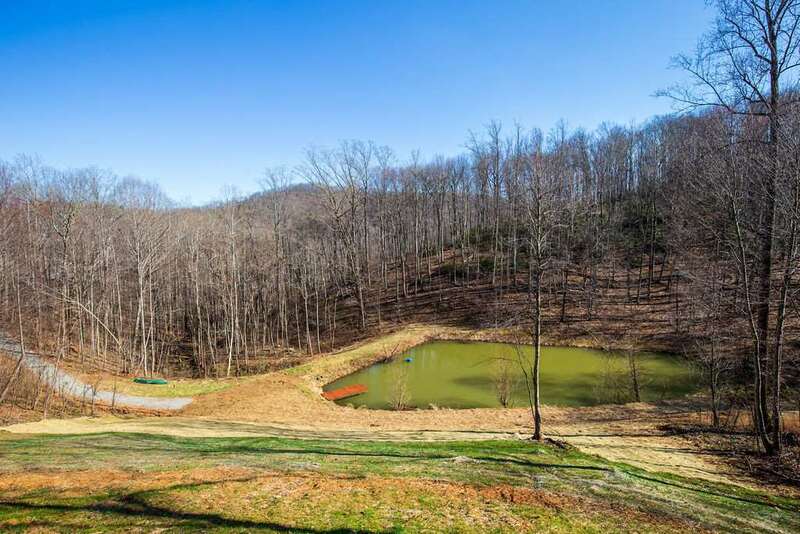 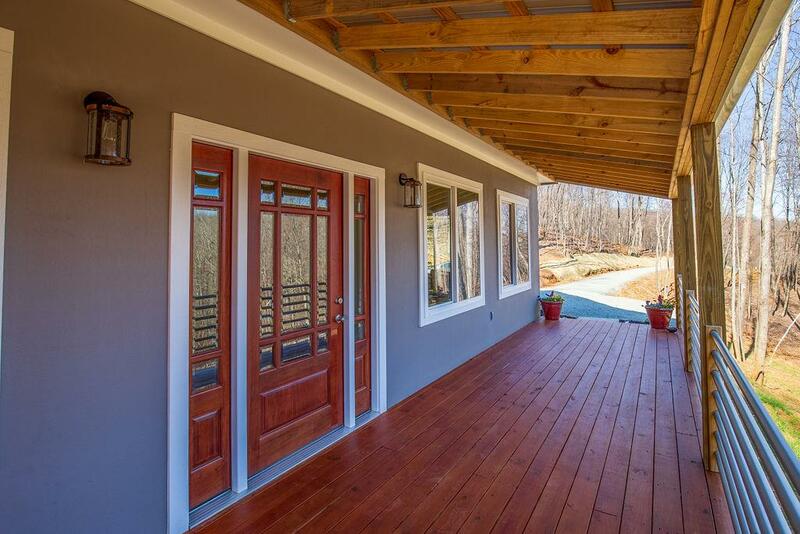 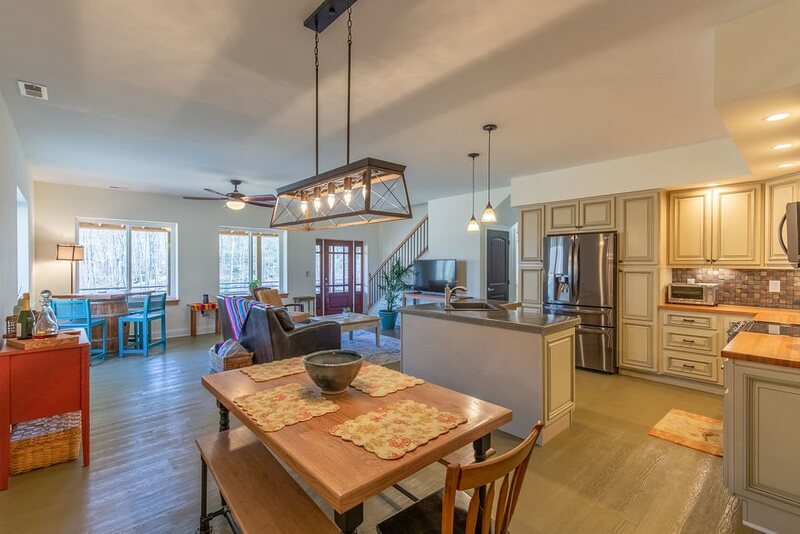 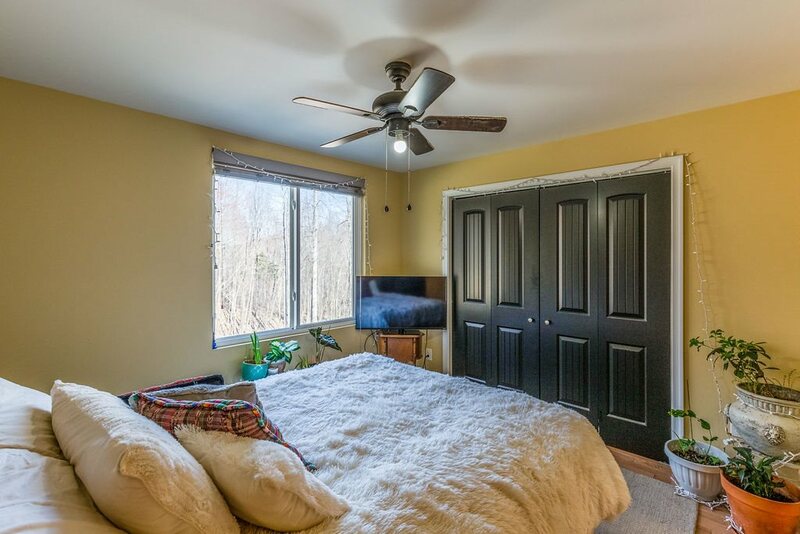 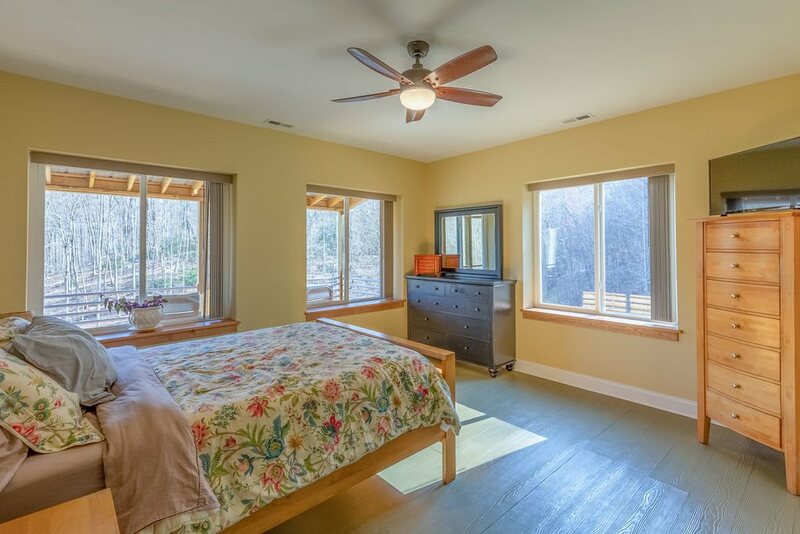 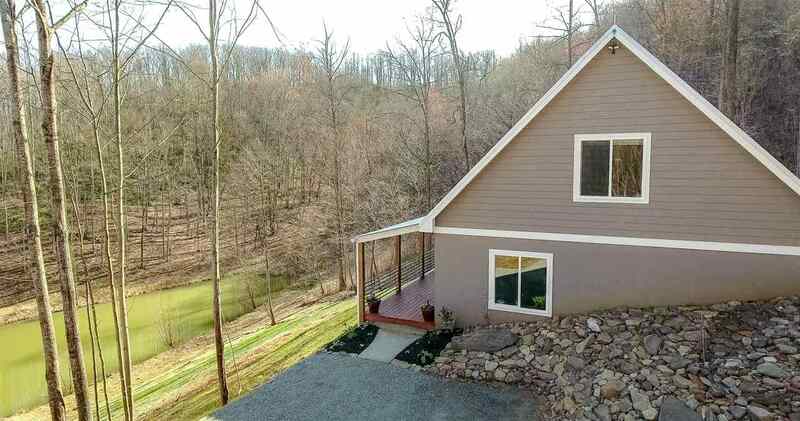 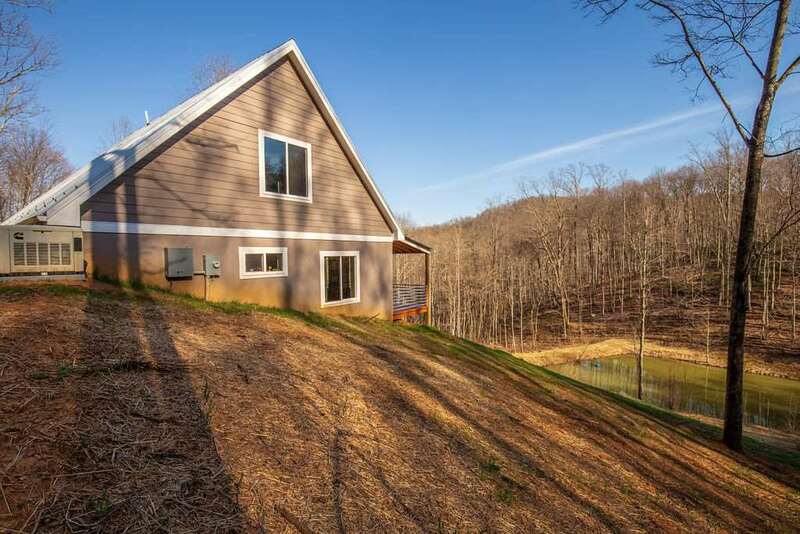 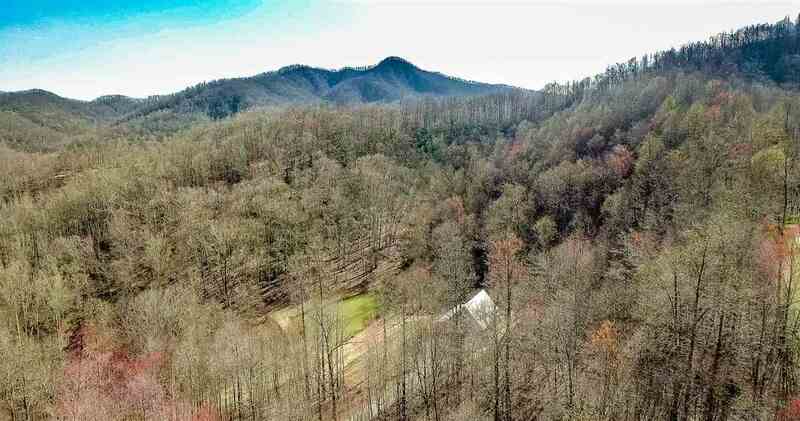 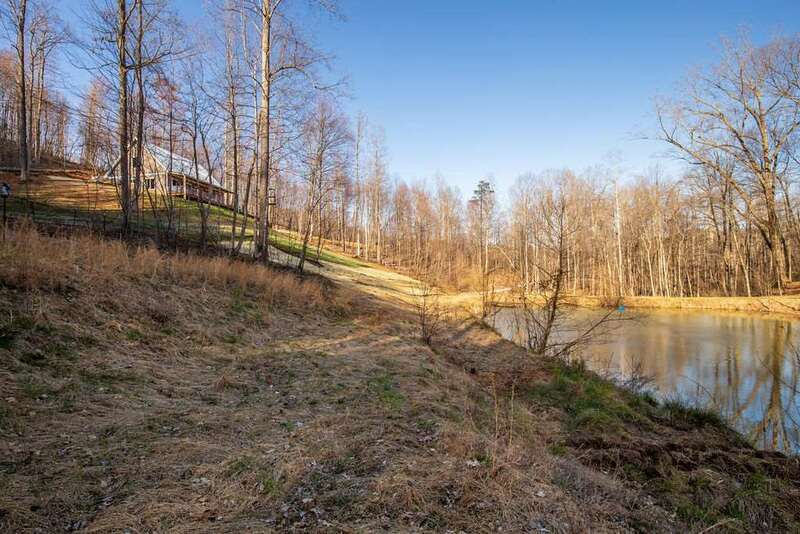 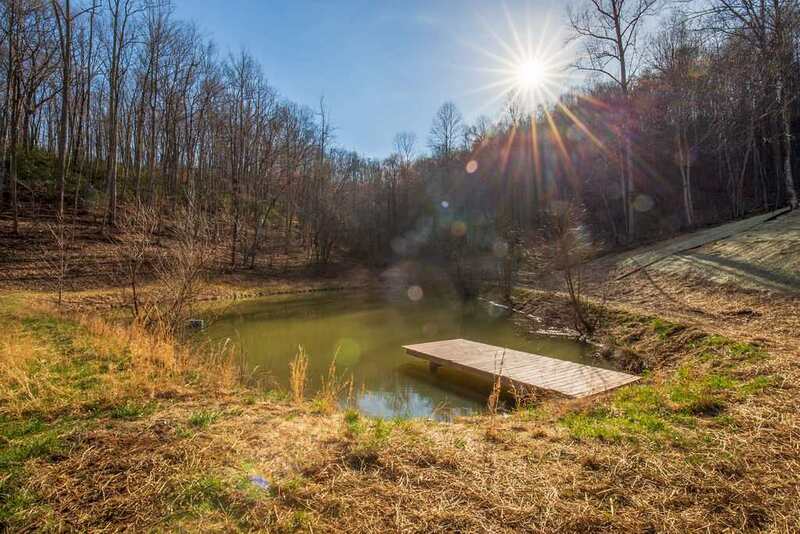 Escape to your country retreat on this gorgeous hillside with views of your pond and mountains behind on 36 +/- acres located only 3 miles off of 29 South. 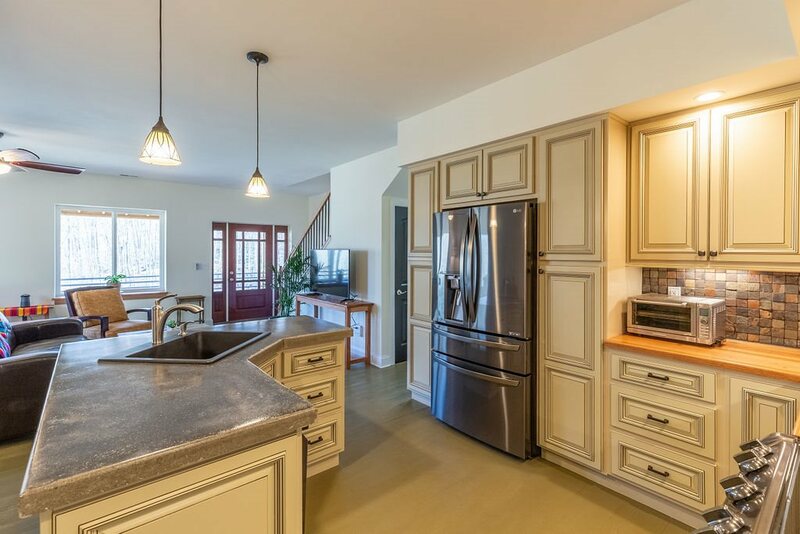 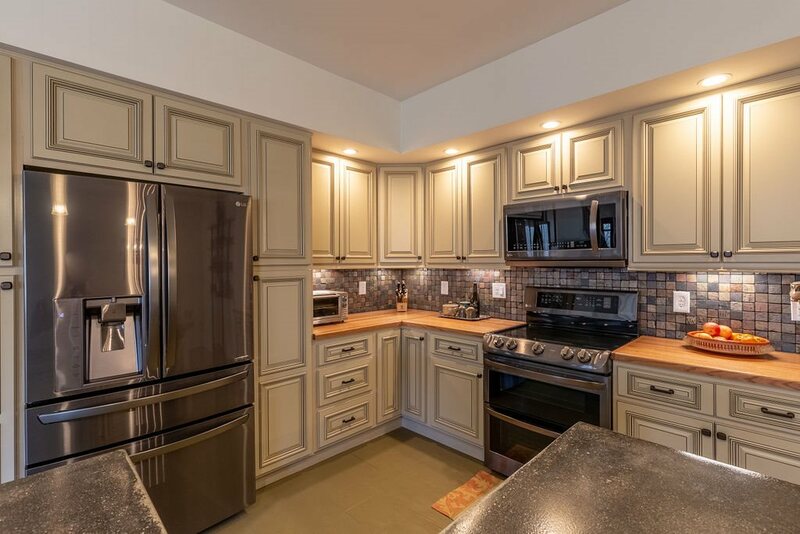 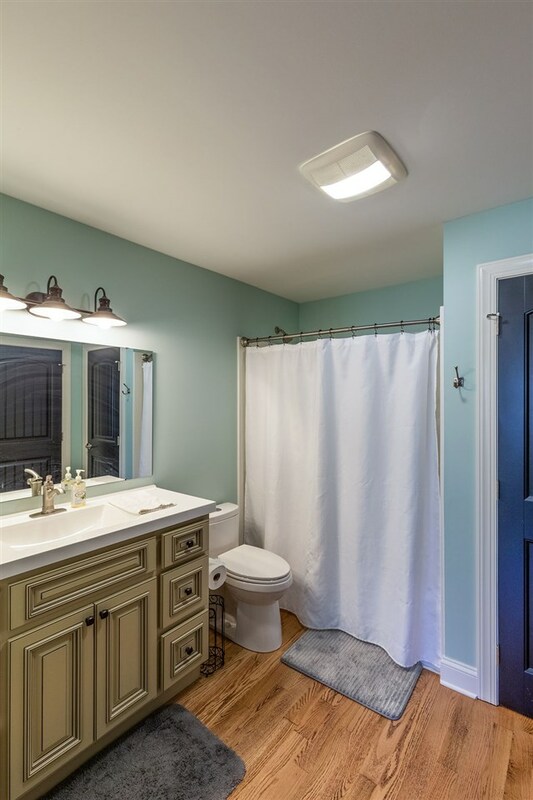 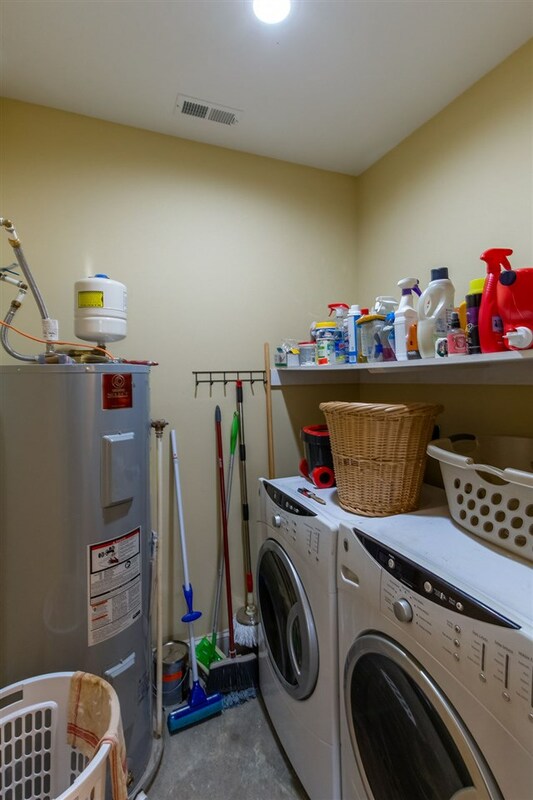 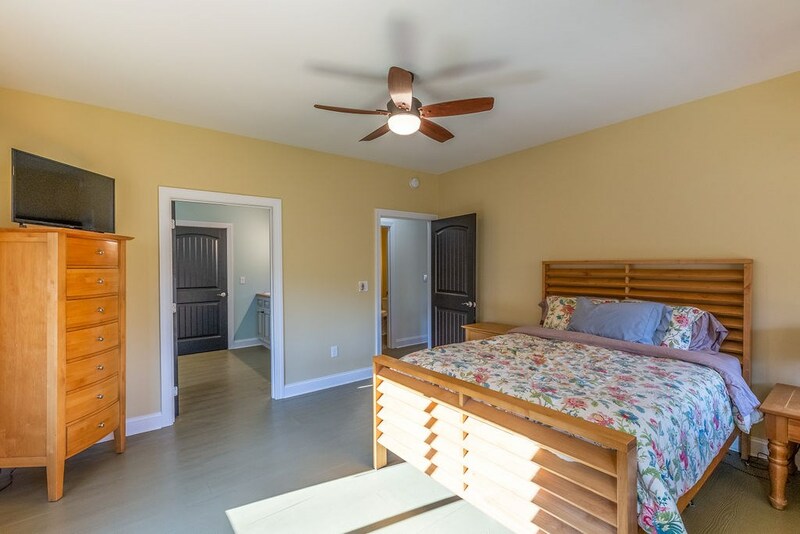 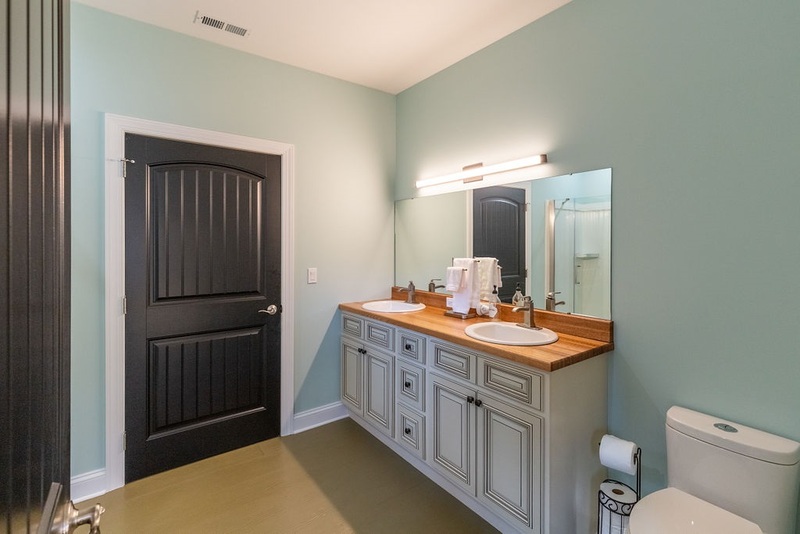 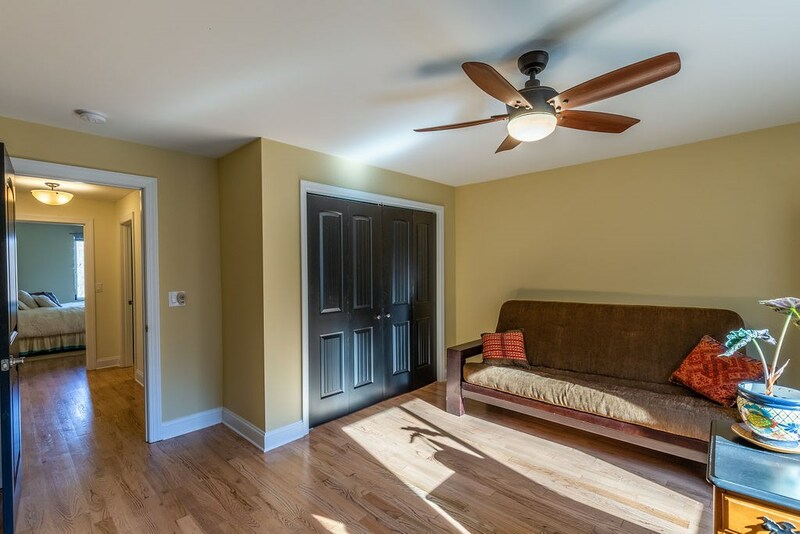 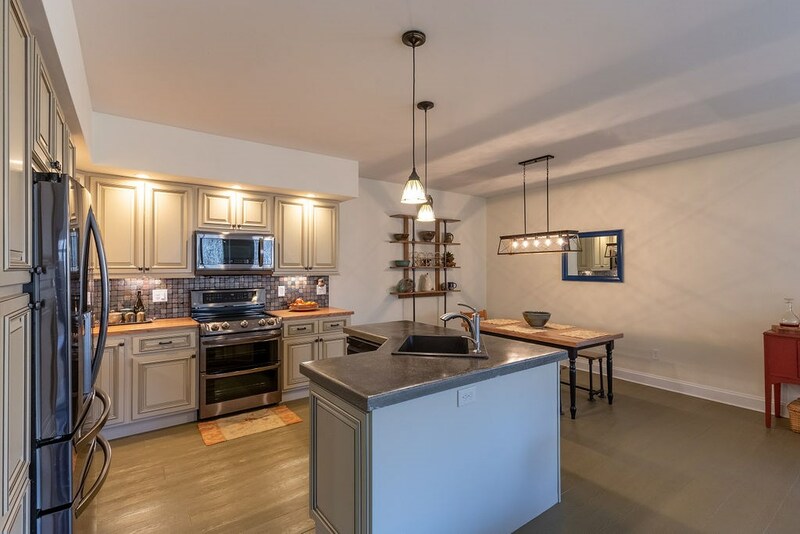 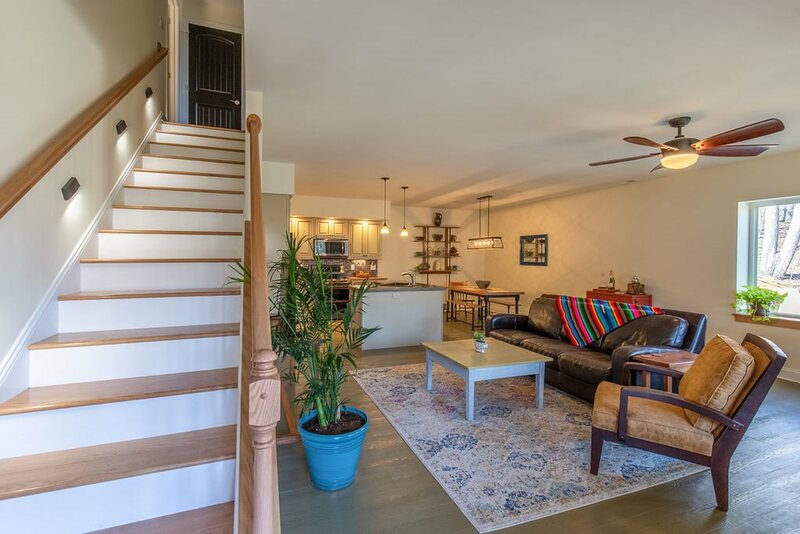 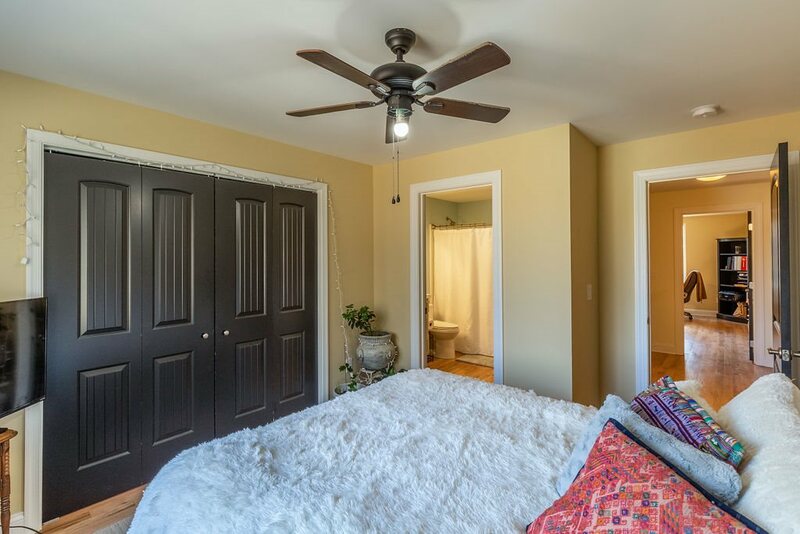 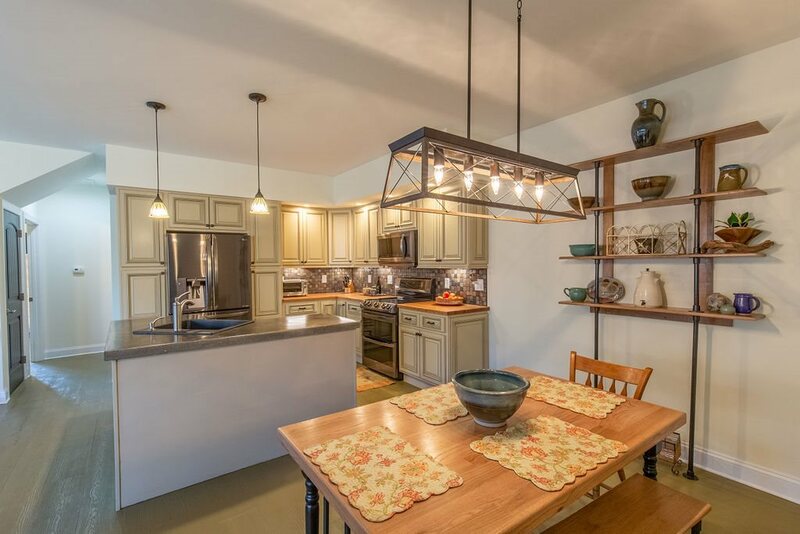 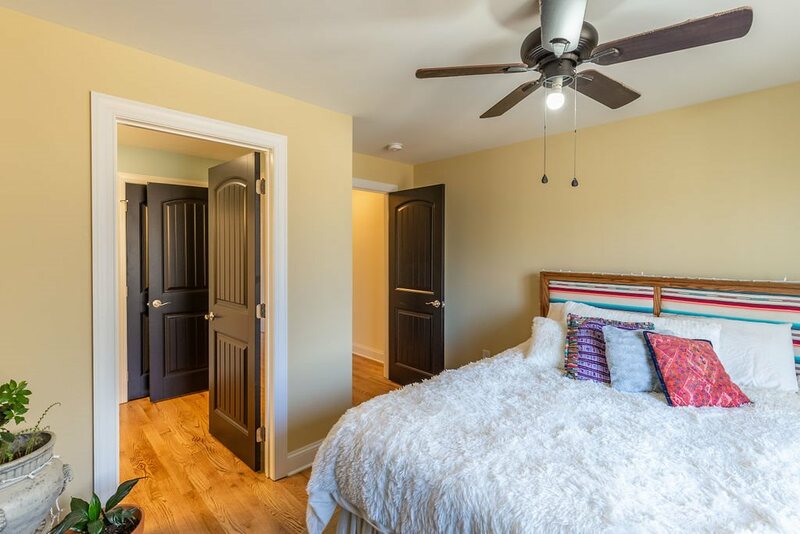 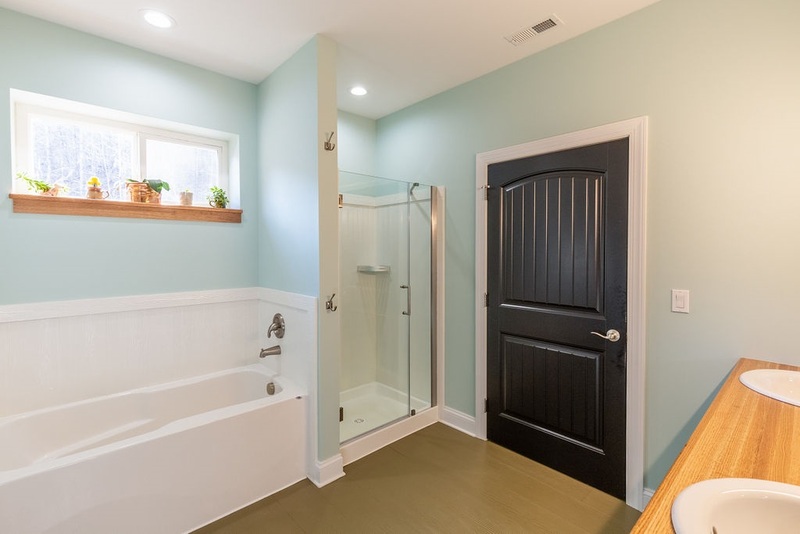 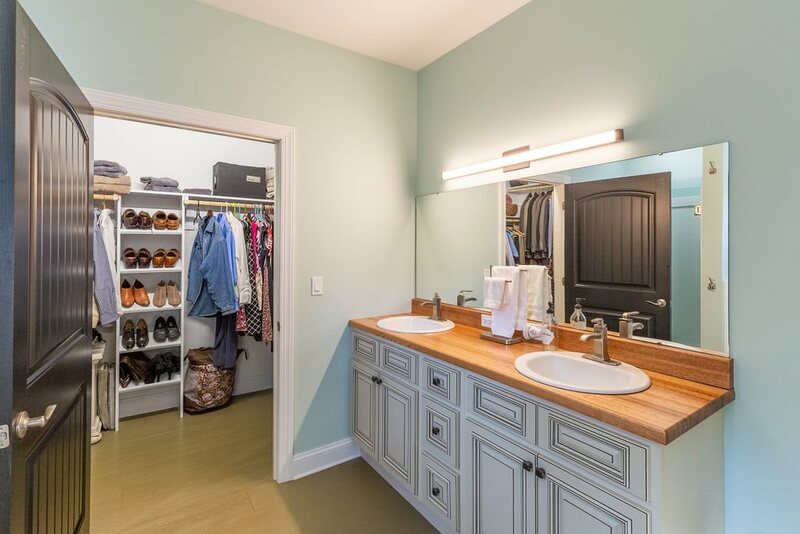 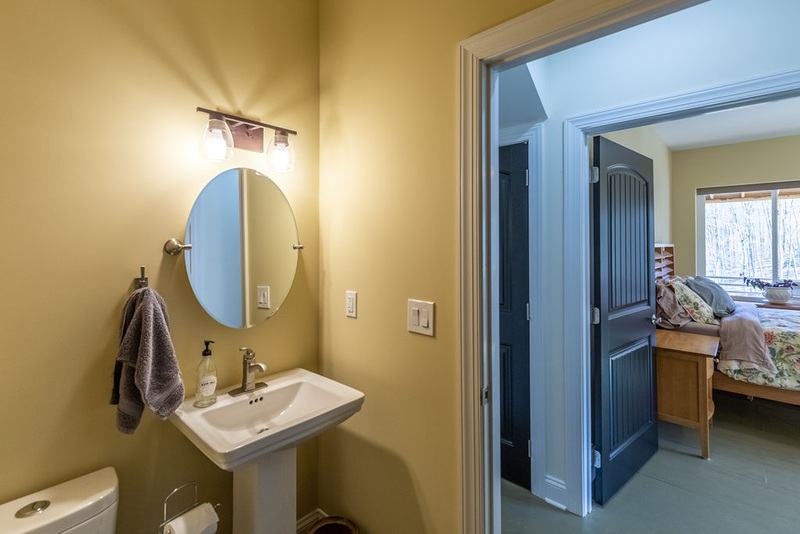 Built in 2018, this carefully crafted home offers an open floor plan and a first floor master suite. 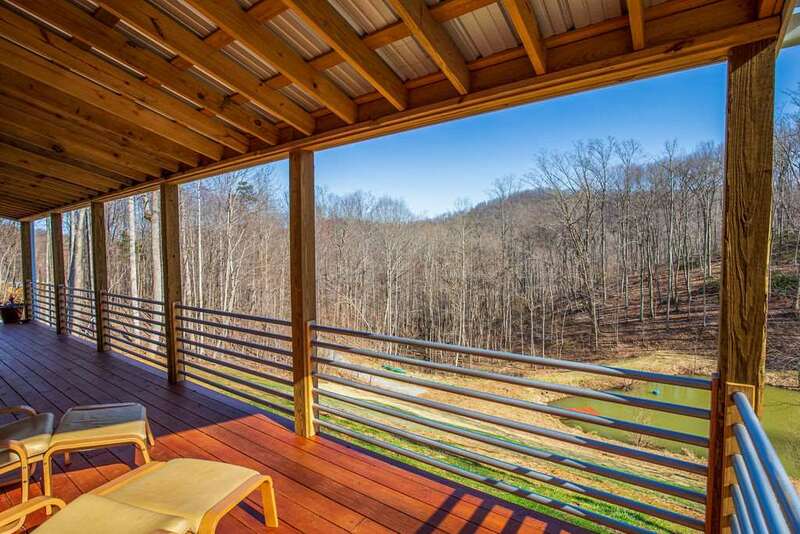 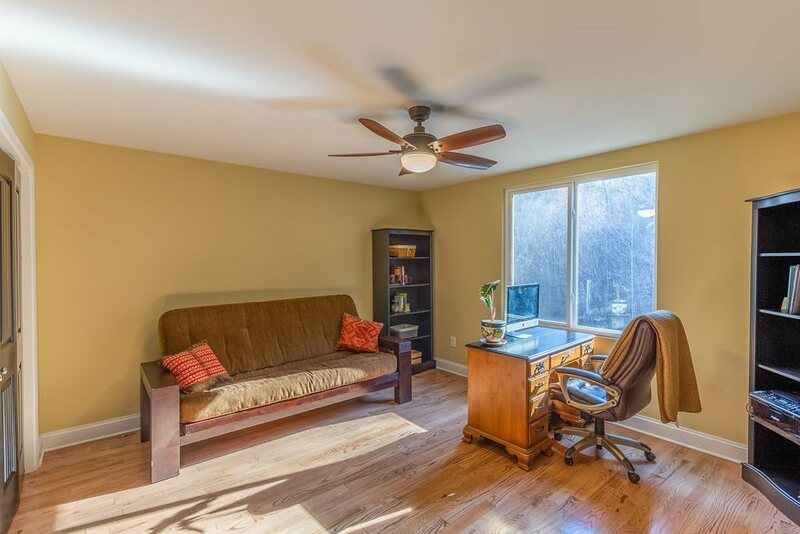 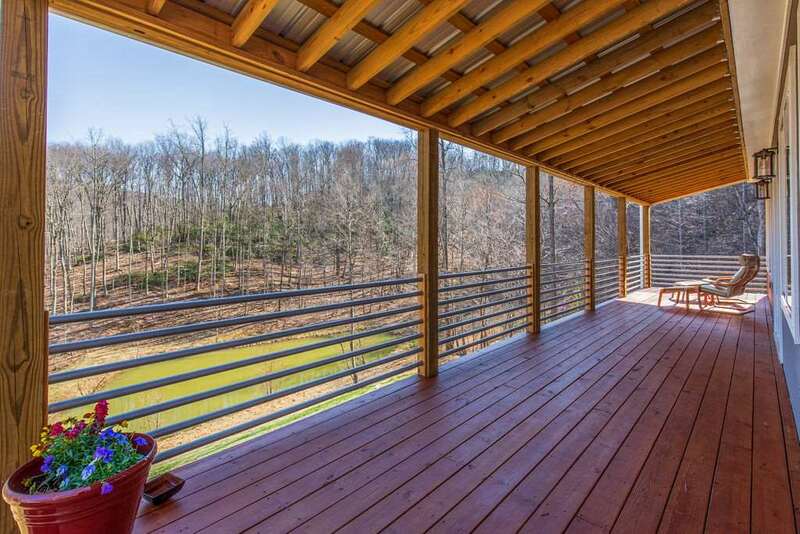 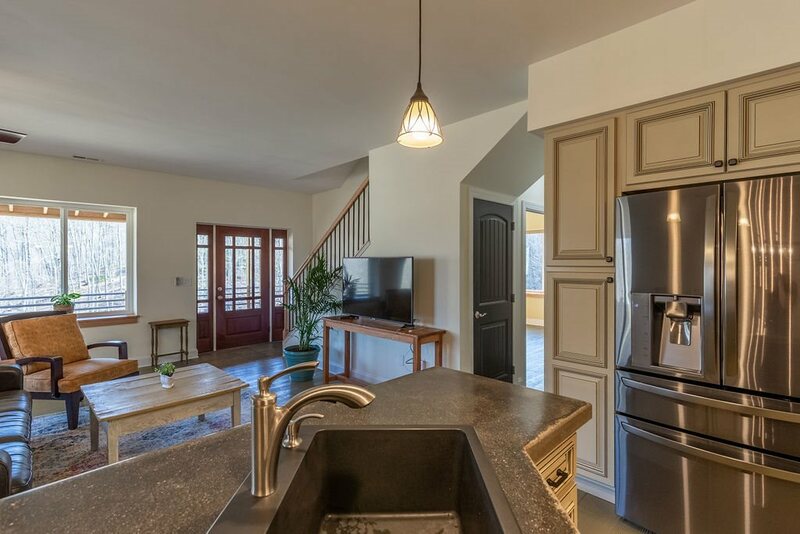 Naturally light inside but easy to soak in the views outdoors while sitting on the the spacious front porch overlooking the pond. 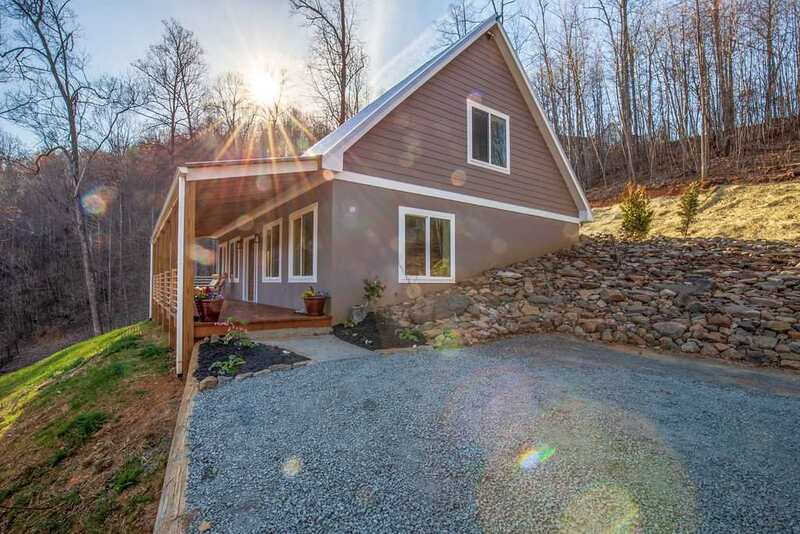 Plum and apricots trees have been planted. 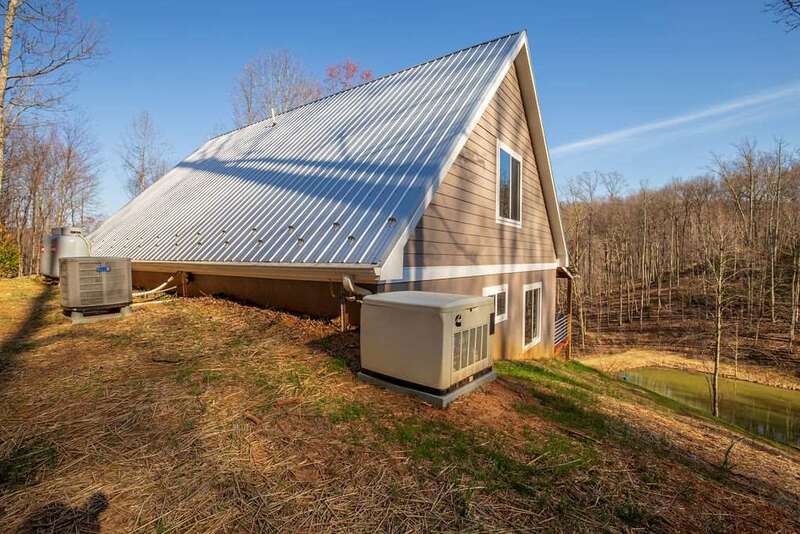 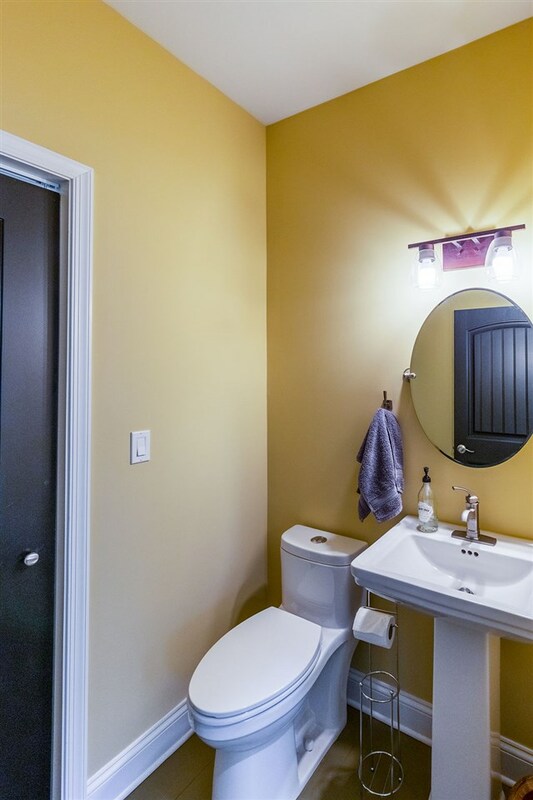 Never to be left in the dark, this house comes with its own whole house generator. 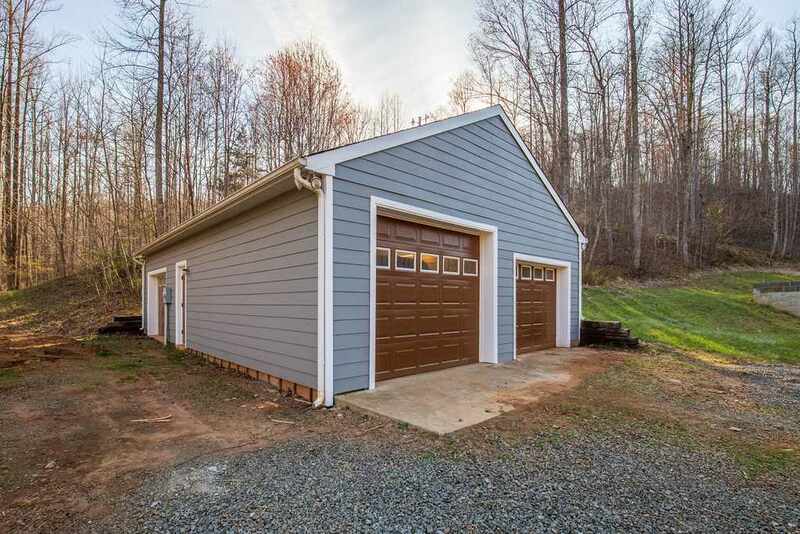 If cars are your passion the overiszed 26\' X 40\' detached 3 car garage with a car lift is your spot complete with its own 200 amp service. 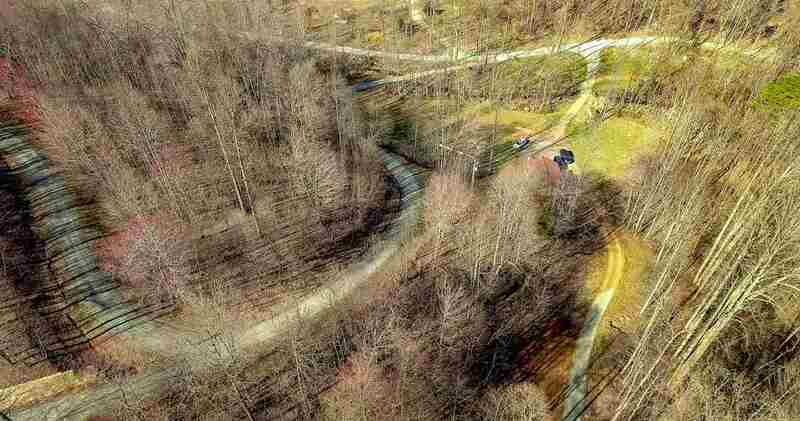 Broadband fiber high speed internet is being installed with completion this summer.